The only thing longer than this post with all the race information will be the podium presentations post race. But make sure you read it all and get your entries in prior to 4pm Friday February 8. This month we are also hosting two Women’s Grades that will run independently of the other races. The MWCC Champions will come from within these grades. The grades should now match most other grades across Sydney, to make it easy for riders to decide on their appropriate grade. Note that with the new Buncheur entry system, we have not split out the MWCC Championship Divisions. This will be done by MWCC post entries closing. Our racing is on regardless of the weather. If it is cold and wet, or even raining. WE RACE. Smartline Mortgages will ensure that you get the best loan offer whether you are purchasing a house or car. If you want to know who will be assisting you, simply say hello and smile to our lovely volunteers, because there is a good chance that one of them will be Lana Moy, the brains behind the operation! Lana offers brilliant award winning customer service and she has assisted a number of our club members. There will be two separate women’s grades on race day. All MWCC riders will race in their own separate grades to allow our Club Championships to run. The winners of these grades will be awarded our Club Champions for 2018. 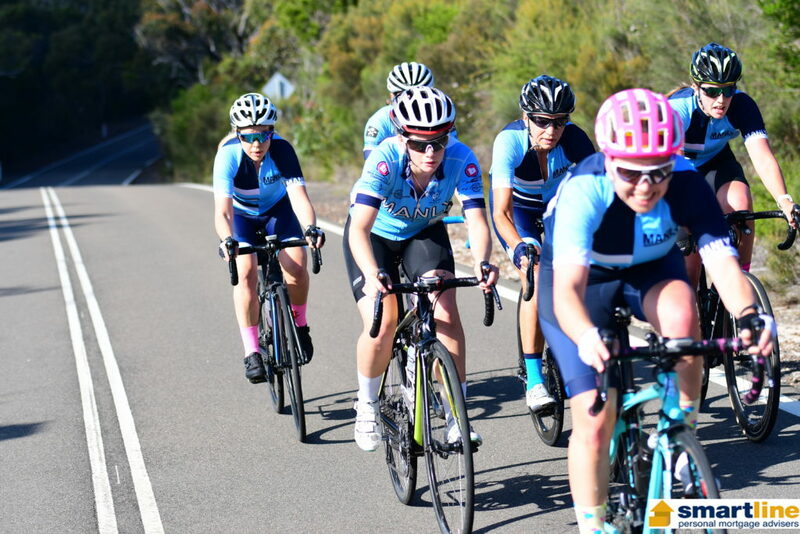 The Women’s Champion will be the first MWCC rider over the line in the top Women’s Grade. 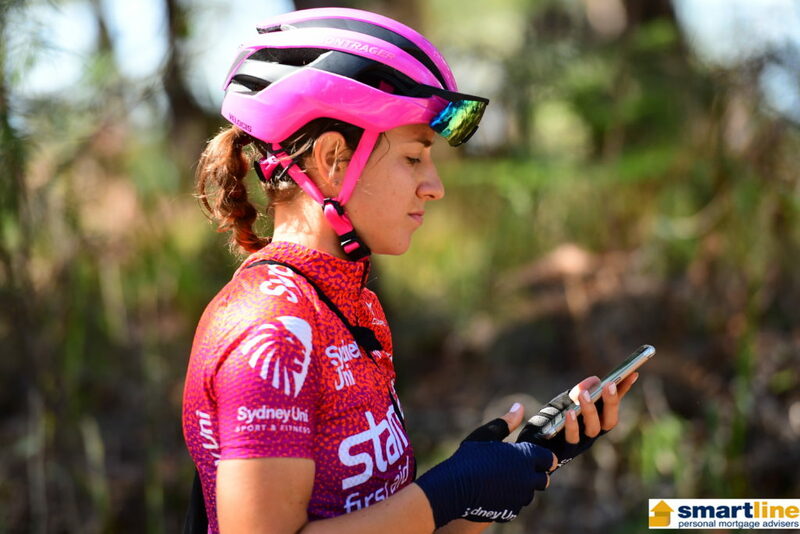 MWCC riders enter the grades shown on the Buncheur entry portal – our admin will split the grades accordingly. 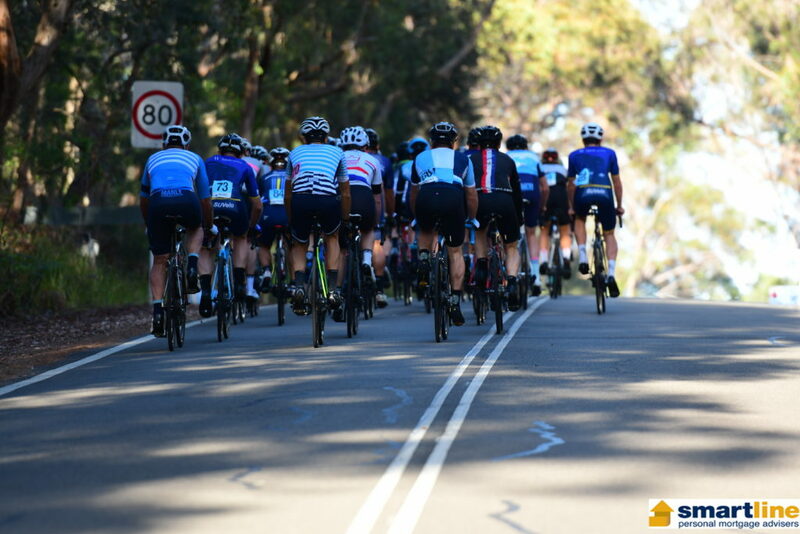 MANLY CHAMPIONSHIP A GRADE – (6:50am) This will be a 4 lap race. This race will award the Open and Masters Champion. MANLY CHAMPIONSHIP B GRADE – (7:05am) This will be a 3 lap race. MANLY CHAMPIONSHIP C GRADE – (7:35am) This will be a 2 lap race. The MWCC Junior Champion will be awarded to the highest place U/23 rider in the highest grade of racing. A Grade Masters. (6:45am) This will be a 4 lap race. This is for Masters riders aged over 40 who are still a very competitive rider. Race distance approximately 96km. A Grade is a 4 lap race that will start at 7:00am. 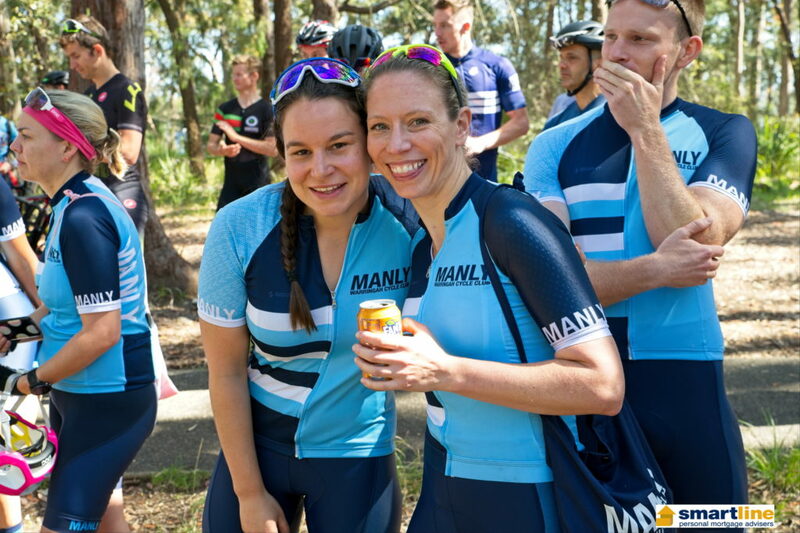 This grade is suitable for riders who race A Grade at other venues across Sydney. Race distance approximately 96km. B Grade (7:02am) is a 3 lap event. Approx 72km. C Grade (7:30am) is a two lap event. Approx 48km. D Grade (7:50am) is a one lap event. Approx 24km. 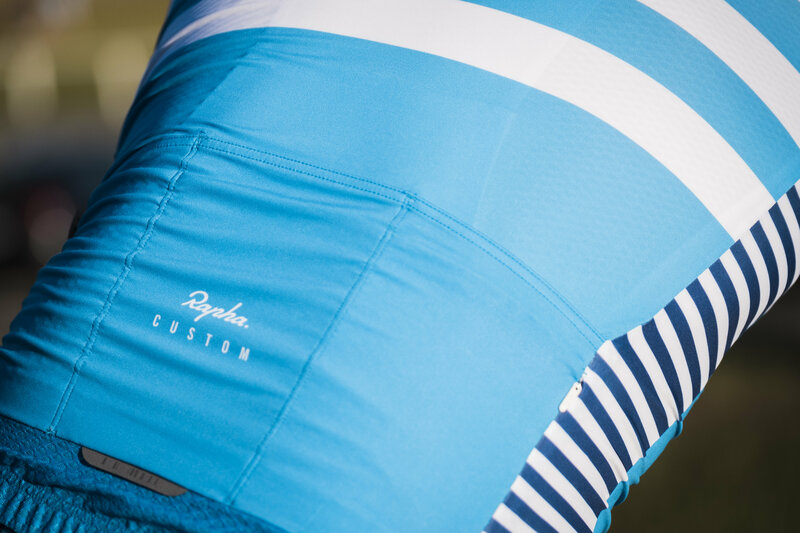 This is a popular grade for those new to racing . Any MWCC D Graders will be combined into this division, to bolster group numbers. WOMEN’S A/B GRADE (7:40am) – This will be a two lap race. Approx 48km. WOMEN’S C/D GRADE (7:55am) – This will be a 1 lap race. Approx 24km. Big Wigs welcome. Test yourself against the best. All riders will sign on at Elvina Walking Track Car Park. 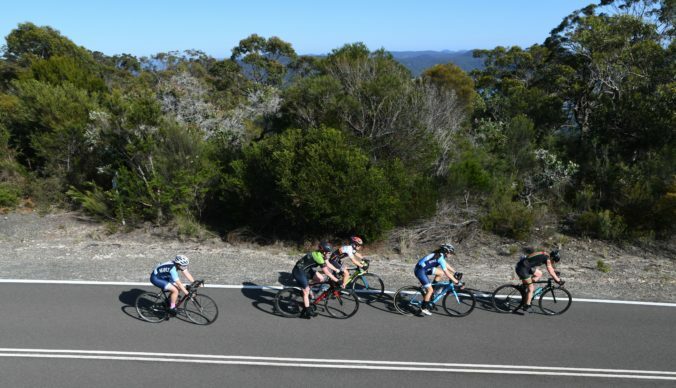 If you choose to drive into the Park and park on West Head Road, please note that you will be under a controlled and restricted road until the race has finished.The race course starts at Elvina Walking Track, riders will roll out and head south back towards Akuna Bay, however rather than turn at the junction, riders will turn at the crest of the hill and then make their way out to the usual turn around point.The entry fee is $30 for Race Licence riders. 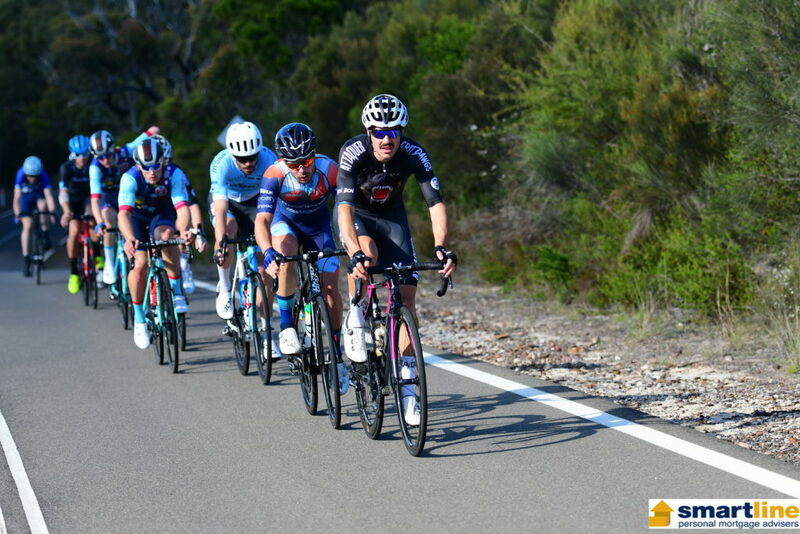 All riders are required to have a 2019 CYCLING AUSTRALIA Race Licence. Need a licence? Join MWCC today. Remember that you are in control of your front wheel. Keep your brain switched on and always remember that this is a club race and not the World Tour but the bragging rights are just as big. Follow us on social media for all of the latest and greatest news. Our Road Race will be signing on from 6:30am for all grades at the Elvina Walking Track Carpark. If you pre enter please ensure you arrive at a minimum 10 minutes before your race start. The start/finish line and presentation area is located at the Elvina Walking Track Car park on West Head Road. We would request that you do not park in the Elvina Walking Track car park – this not only assists our marshalls when they head up there to set up for the finish, but also assists with our relations with the National Parks. This also gives riders more room to hang around in post race. 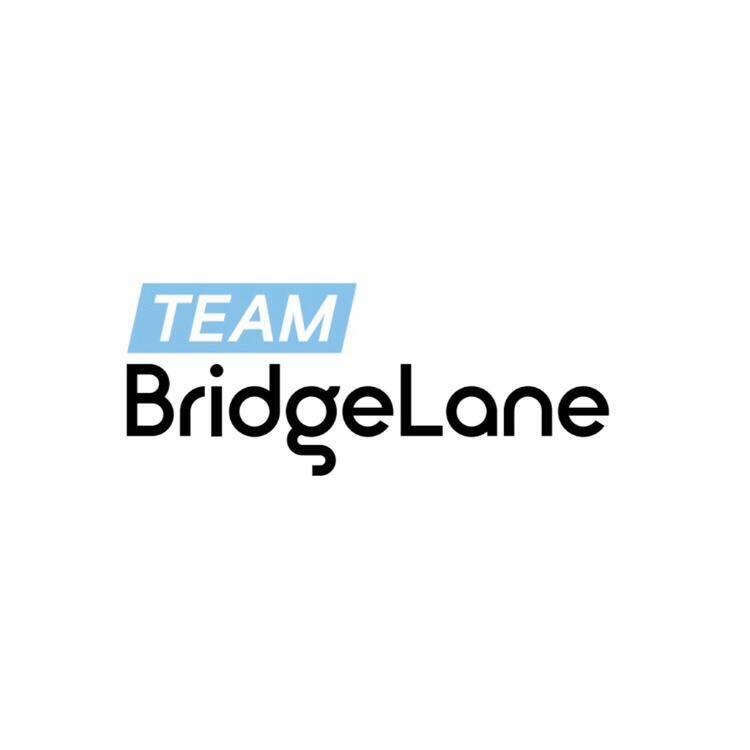 $30 Entry – with a Race 2019 licence. Race start time is 6:45am for A Masters. Race sign on and start is Elvina Walking Track, West Head Road. 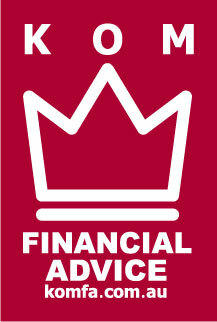 ENTRIES CLOSE 4PM FRIDAY FEBRUARY 8. Don’t miss out on all of the action come February 10. By pre registering, you are ensuring your entry and then on the day you will just turn up a minimum 10 minutes before race start, sign the sheet and grab a number. If a grade is advertised as sold out, that is exactly what it means – no spots will be available on the day.If you use gel or energy wrappers, please put your empty wrappers in your pockets and take them home with you. The National Park is not a rubbish dump.